We spent a few days in Barcelona last week, so expect some Barcelona photos over the coming days (or maybe weeks). We kick off today with the opera house of Barcelona, on the famous Rambla boulevard. 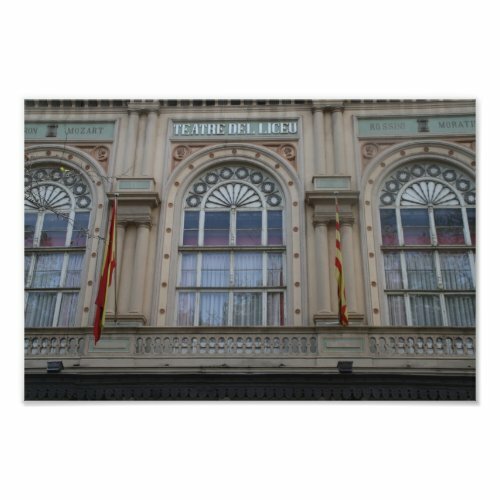 The building is officially known as the Gran Teatre del Liceu.